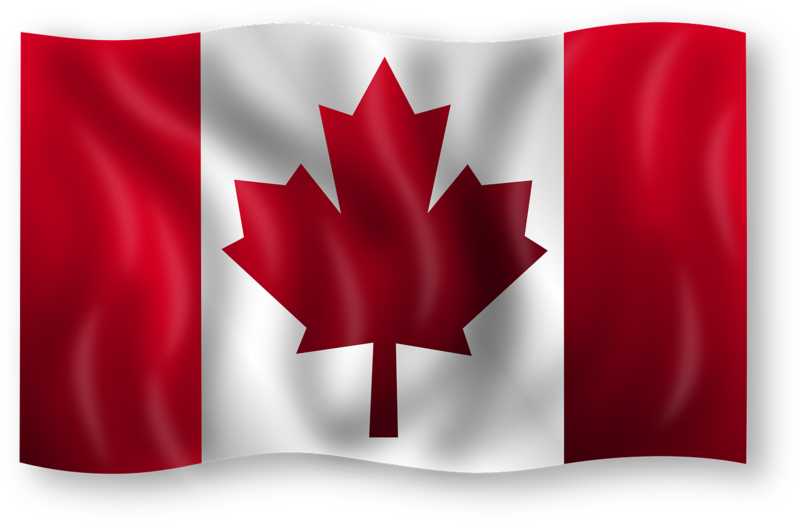 If you have worked in Canada as a skilled worker, you may be eligible to apply for Permanent Residency under the Canadian Experience Class. You must have at least one year of work experience (in the last three years), in skill level 0 or skill type A or B in Canada. The skill level and types are summarized in the National Occupational Classification (NOC). You will have to refer to the lasts edition of NOC to assess whether your job fits within one of the categories. For example, general labor jobs do not qualify as Skill Types A or B and individuals working as general labor cannot qualify under the Canadian Experience Class. 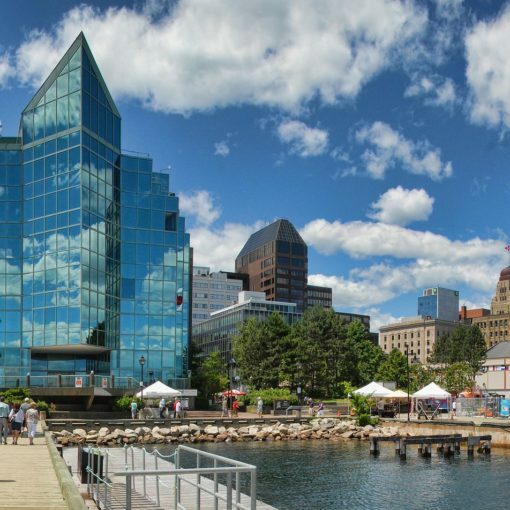 However, if you have worked in jobs that are skill category C or D and do not qualify under the Canadian Experience Class, you can still explore the provincial nominee programs. If you have worked in NOC skill level 0 or skill type A or B, you should have at least 1 year of full time or an equal amount of part time work experience in the last 3 years. You can only claim 30 hours per week for your work experience. If you worked more than 30 hours per week for less than one year, you cannot claim those additional hours to make up for one year. You can only apply when you have completed a minimum of one calendar year. 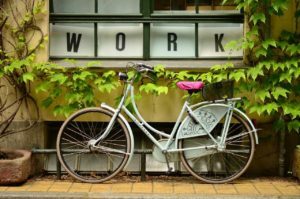 Calculating full time work experience: if you worked for more than 30 hours a week, you cannot claim the additional hours. You can only apply once you have completed a minimum of one calendar year. Calculating part time work experience: if you worked part time for more than one year or worked 30 hours in more than one job (in the above-mentioned skill level or categories), you can apply if you can account for 1,560 hours within the last three years. Your work need not be continuous, but all jobs must be skill level 0 or skill categories A or B. If you worked for more than 30 hours per week in several part time jobs, you can only claim 30 hours for each week. If you worked part time and worked in various NOC skill categories, you can only claim work hours for jobs that qualify under skill level 0 or categories A or B. You cannot claim work experience time for co-op, internship or voluntary jobs. Similarly, if you worked part time while you were a full-time student in Canadian school or university, you cannot claim that work experience. (d) Work not related to your graduation studies in Canada. If you studied in Canada and your one-year work experience is not related to your field of studies, you can still apply under experience class so long as your work was in NOC skill type 0 or category A or B. Your work experience does not have to be related to your studies. You should have worked legally during the period that you are claiming. If you did not have a work permit or legal status in Canada, you cannot claim work experience under experience class. There are no educational requirements under experience class, but you get additional points for education within or outside Canada. For education outside Canada, you would need to get an Educational Credential Assessment (ECA) report. You do not need a job offer under experience class applications. 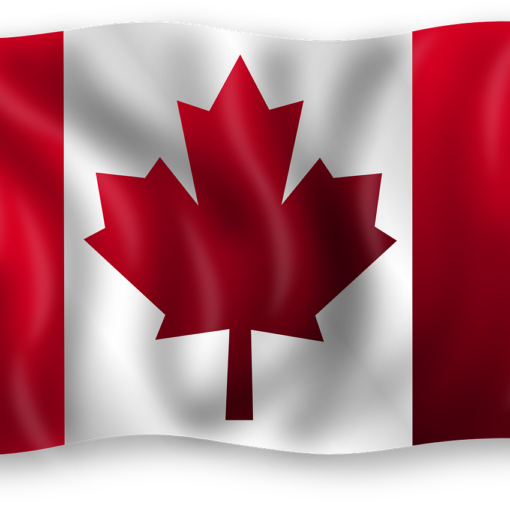 If you need help with Canadian Experience Class application, please contact us. 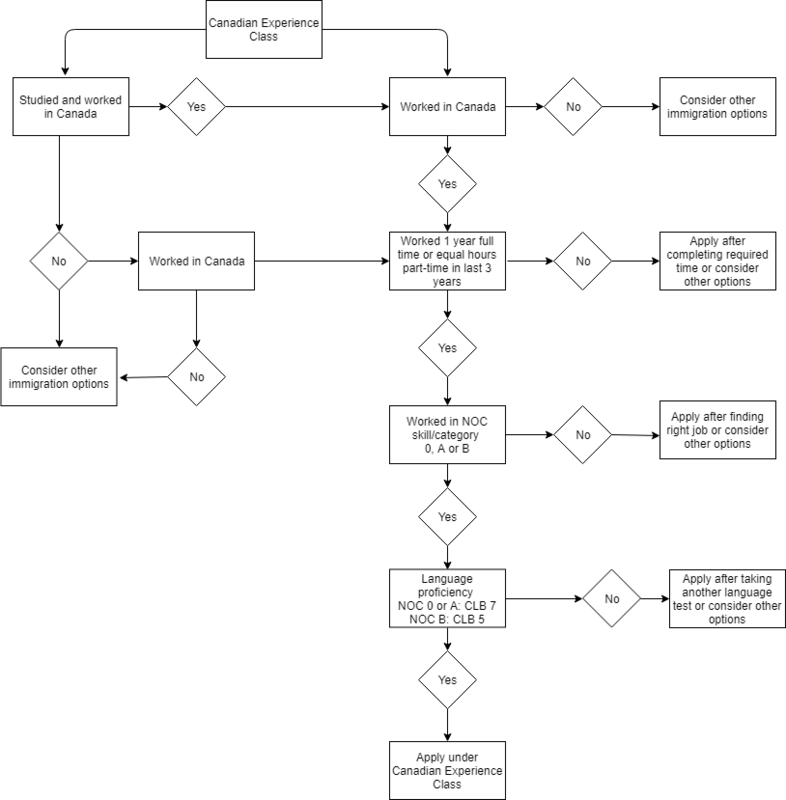 Below is a quick flowchart to help you assess if you meet the minimum requirements under the Canadian Experience Class.